When you first thought of Metro Manila, what was the first thing that came to your mind? The heavy traffic jam? The pollution? Am I right? I for once witnessed this kind of dilemma. 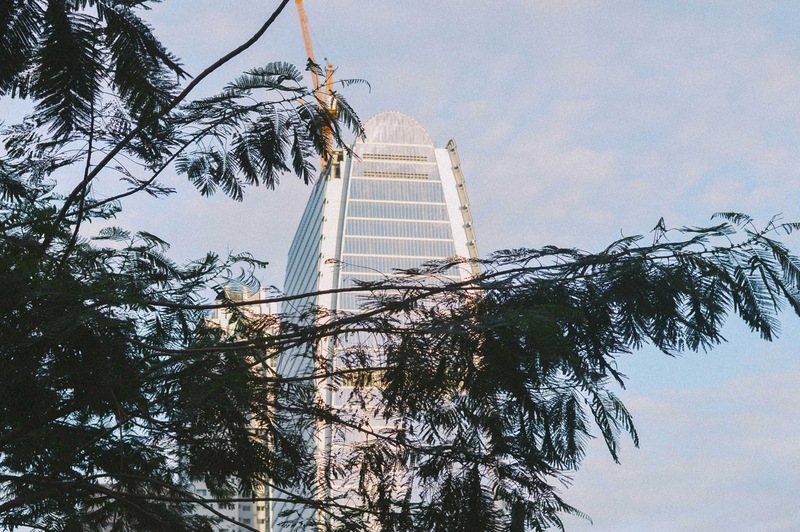 But looking on the bright side, Manila's been cultivating urban developments and high-quality infrastructure in some of its areas including Makati and Taguig cities. 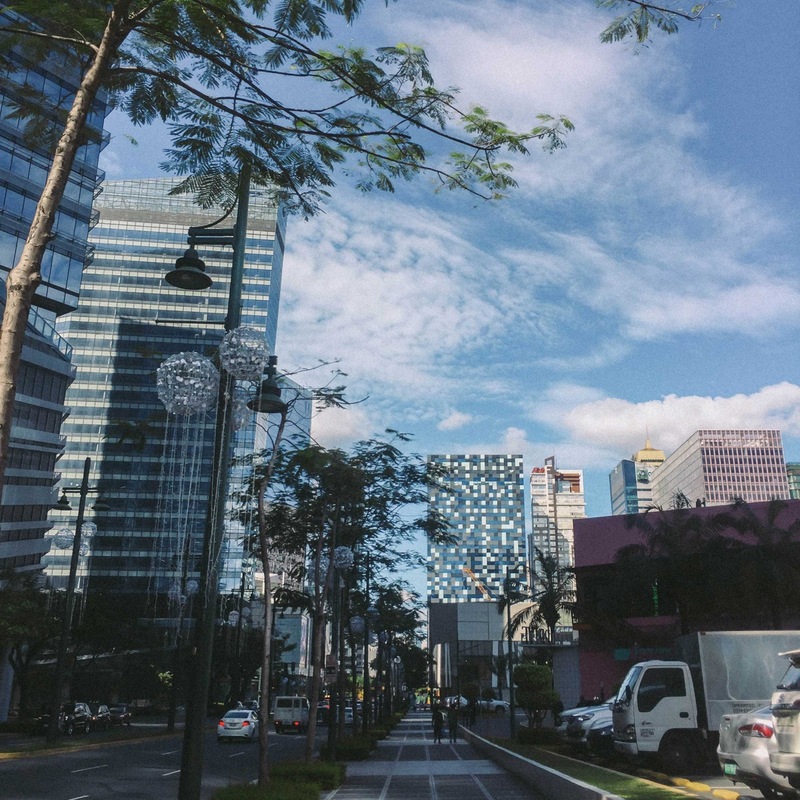 One of the famous sites that features an integrated community of lifestyle is a business district called Bonifacio Global City, situated in the north of Taguig city. 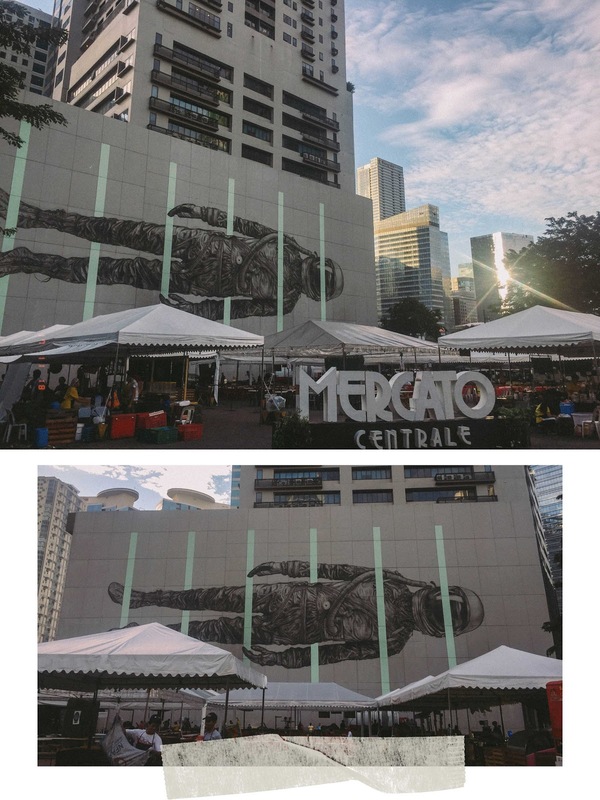 Bonifacio Global City, also known as BGC, The Fort, or Fort Bonifacio, is one of the most photographic places in the city of Taguig, providing an easy access to leisure, socialization, relaxation, career, business, and etc. BGC is one of the growing financial districts in Metro Manila that also maintains the urban lifestyle equilibrium. The first impression that came to me when I visited BGC was that it looked similar to Cebu Business Park but a much-improved version of it. And from the looks of it, you can tell that CBP will soon become the Cebu version of BGC as they are under the same developer partner, Ayala Land. 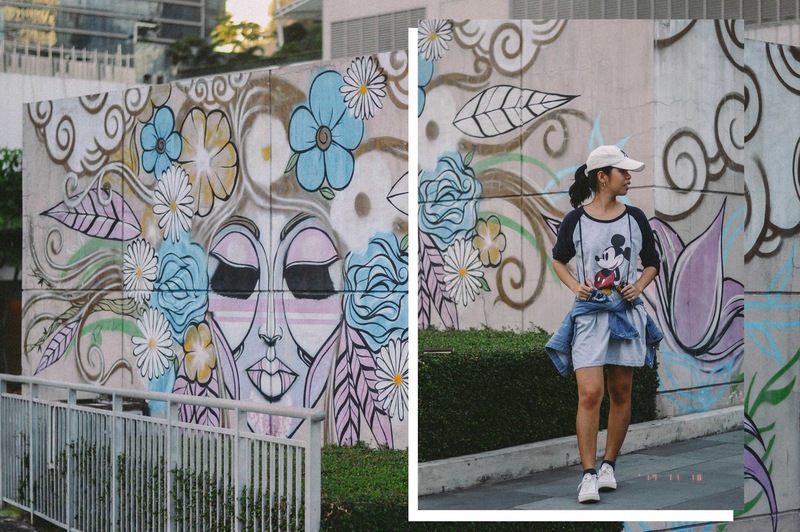 One of the things that I looked forward when visiting BGC was its unique murals, and since they're public street art, they're of course for free. If you are like me who has no sense of direction (haha not even kidding! 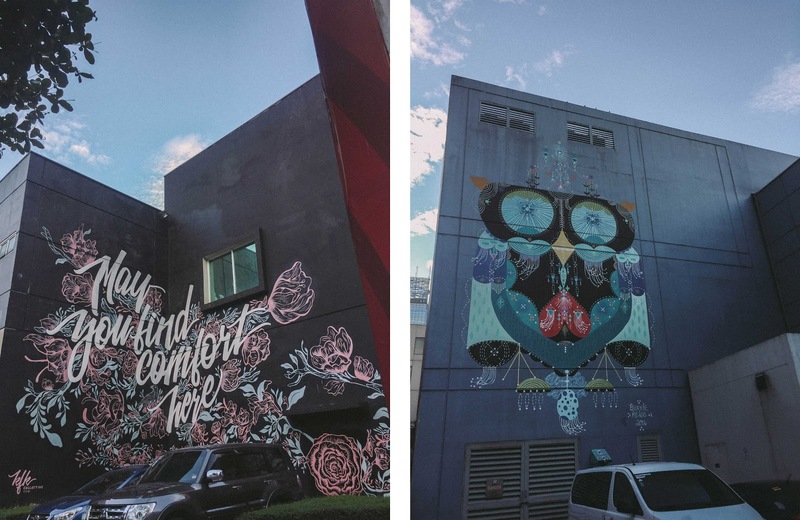 ), you can easily download a map of the mural locations in BGC, just like I did. I didn't find a 2017 version though, so I just followed the 2016 copy. I found a few mural locations before I ran out energy and they're really amazing. 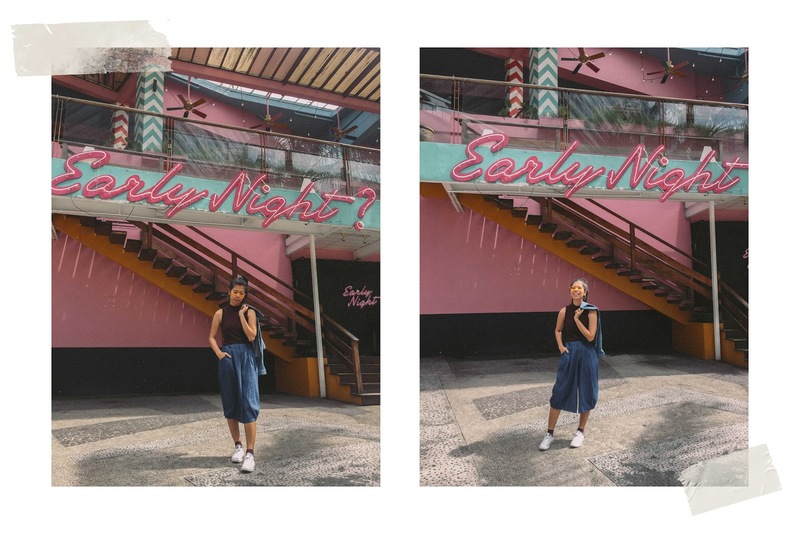 BGC doesn't only offer artsy and Instagrammable walls but also restaurants. It has really nicely painted and well-maintained restaurants and other food places around the corner. 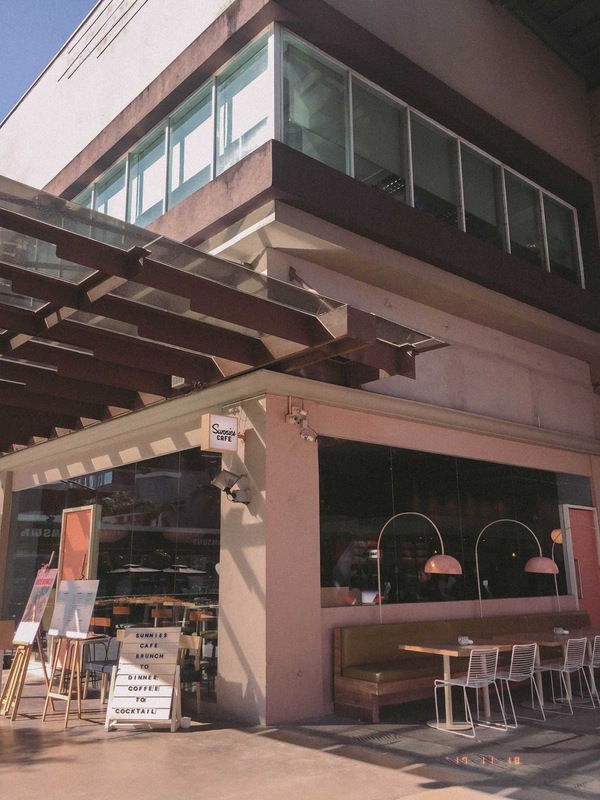 From eastern to western food, BGC has a really diverse array of cuisines to choose from for us to satisfy our cravings. I also got to visit Bonifacio High Street, an urban hub for food, shopping, events, and other leisure and entertainment activities in BGC. 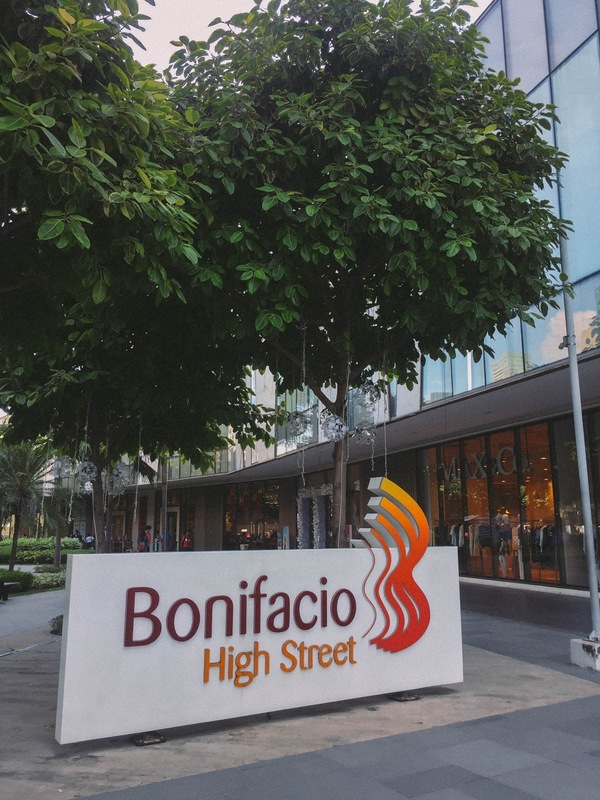 Bonifacio High Street offers a nice mall experience within the tranquility of a natural environment. I even stumbled upon Sunnies Cafe in BHS and I had no idea that it is located there! Took the opportunity to take a photo of the cafe and decided to have my breakfast there the next morning. Pleasant and modern environment, indeed. 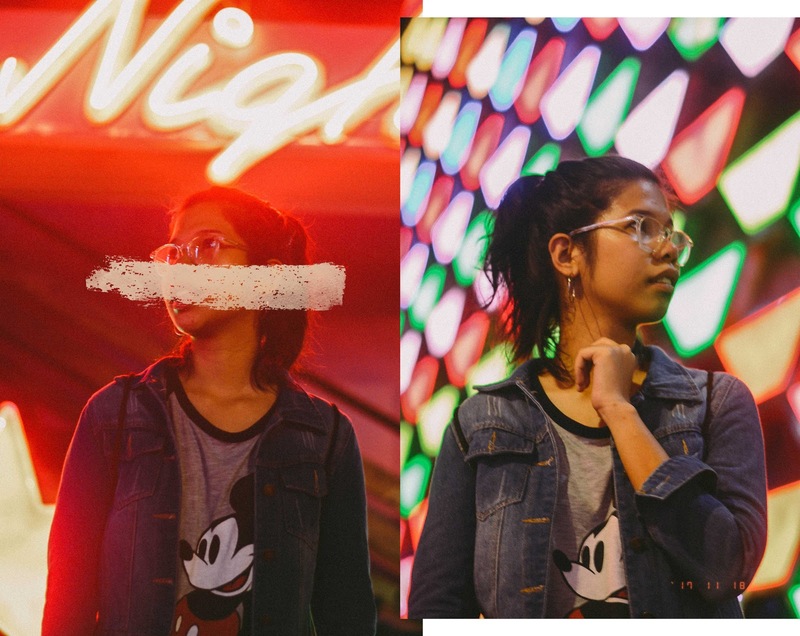 BGC also has lots of neon lights on bars, clubs, and restaurants in general. 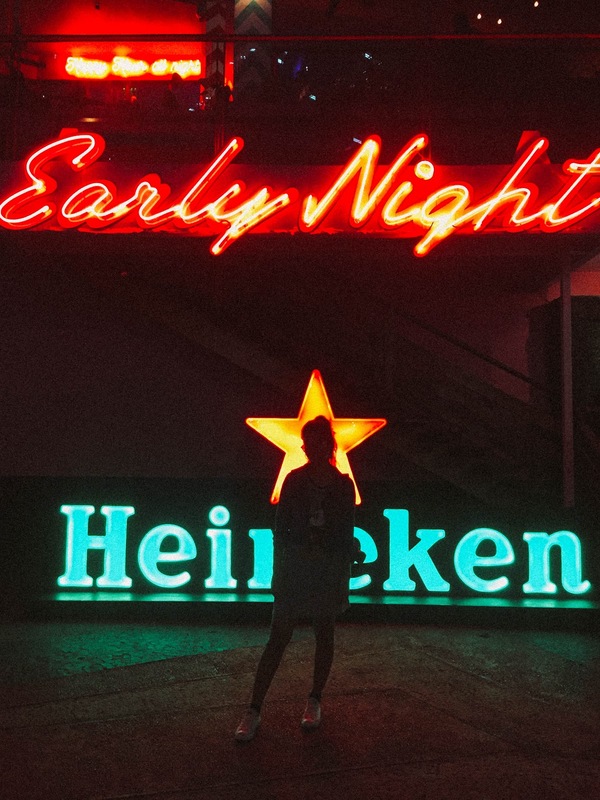 One of my favorites is the Early Night? bar located just in the center of BGC's Fort Strip. 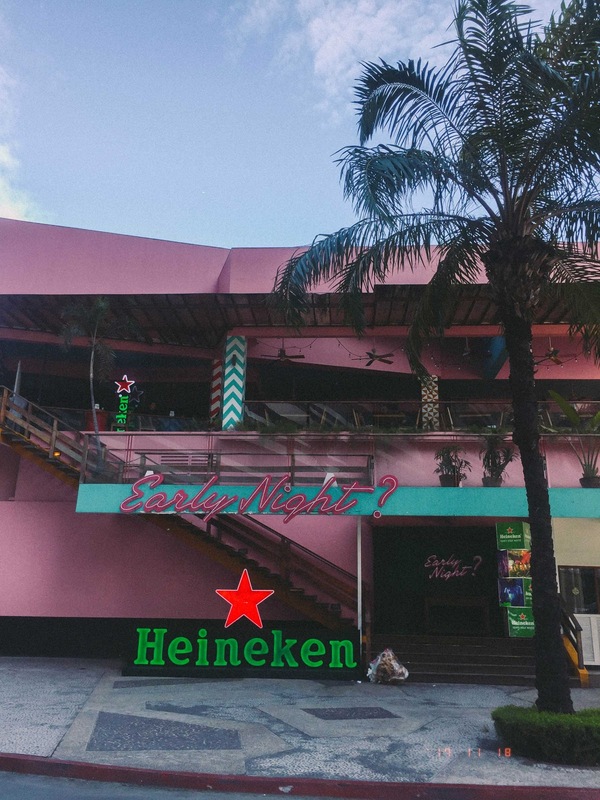 If you know someone who's a sucker for neon lights, then count me in! Early Night? is much more stunning at night than it is during the daytime. Lots of young people frolic around the area as the bar was purposely for millennials and generation X-ers to co-exist. Oh well, I still fit in. Haha! 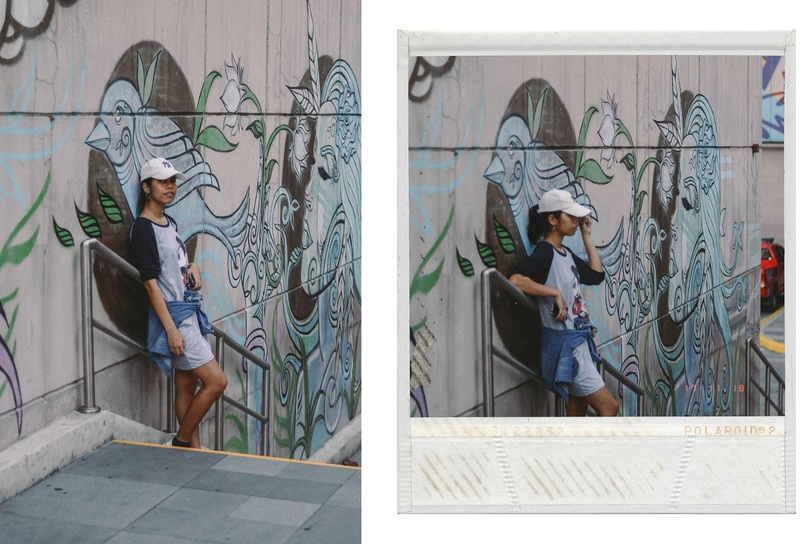 If not all, probably most of the (modern) things that you need are accessible right at your fingertips in BGC. The urban lifestyle plus the nature-friendly environment is really a great combo that BGC provides. Roaming around its streets is just like a walk in the park and you can even walk your pets with you as well. This beautiful modern city is not just a place for soaring buildings but also for our furry buddies. 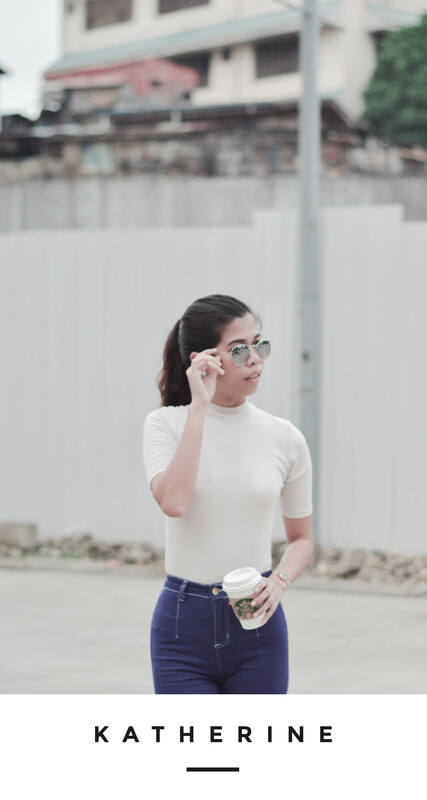 BGC was just one of the places in my travel itinerary during my Manila trip. I still have lots to share about Manila and how it is beautiful in its own way, regardless of the stereotyped traffic and pollution aspects it has. 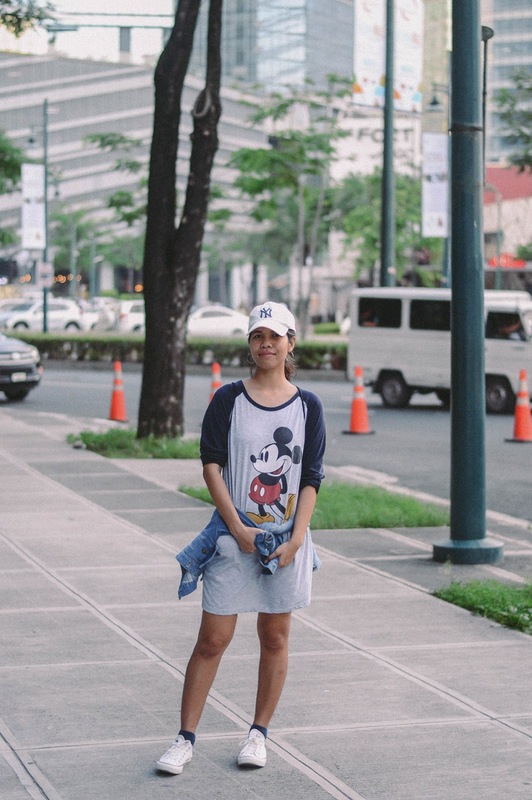 If given the chance, I would still love to visit BGC once again, soon. Keep posted and thanks for the read!